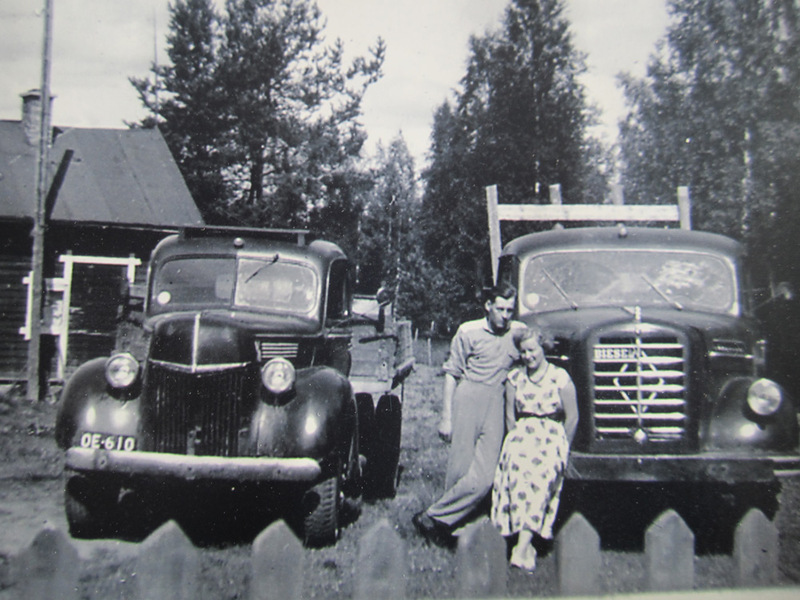 The roots of Transport Savikko Yhtiot Ltd is in Oulu in Finland, where the headquaters present time is located. 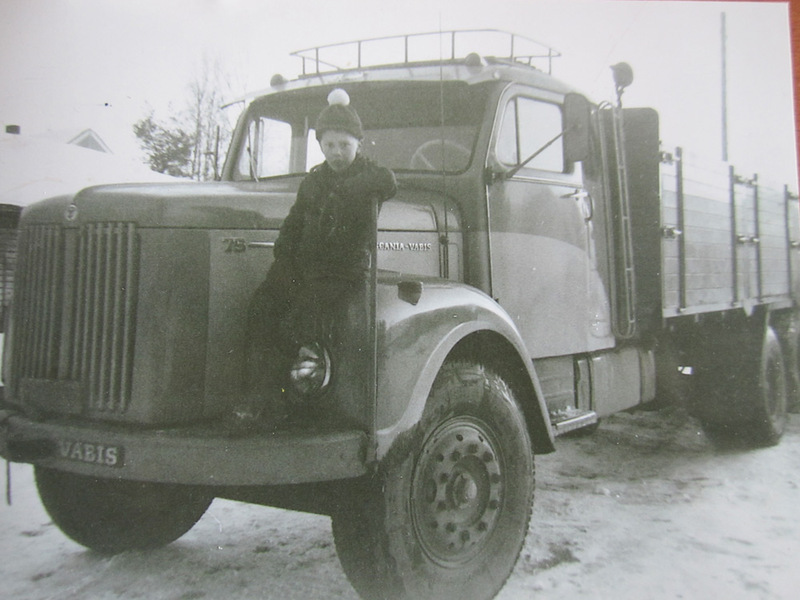 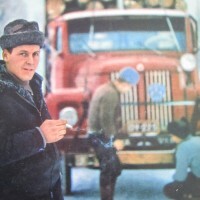 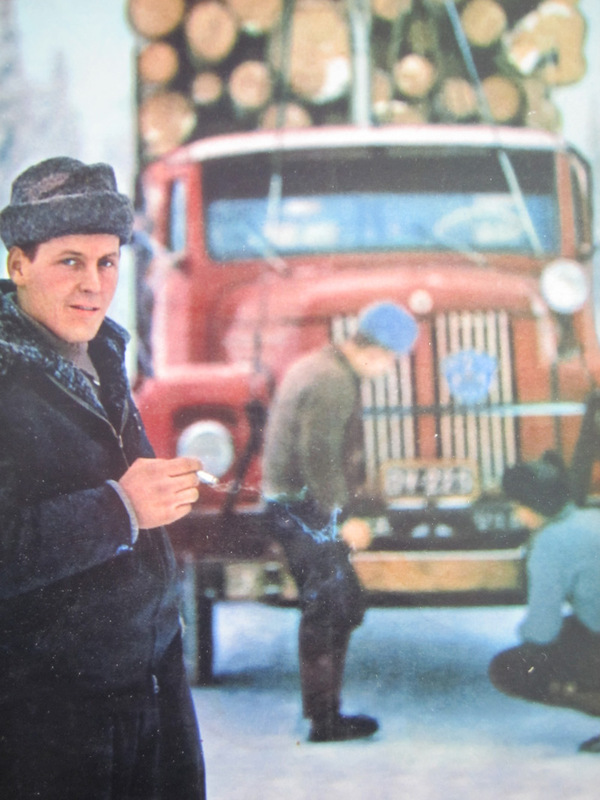 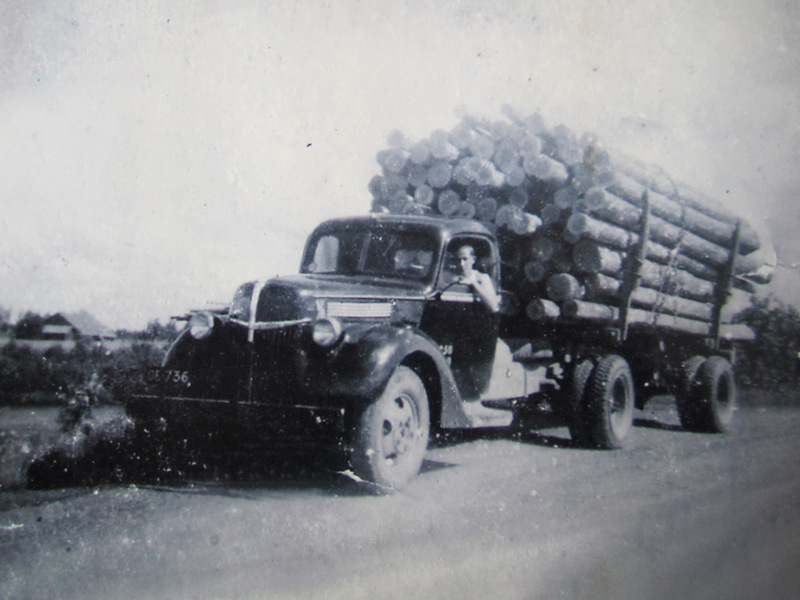 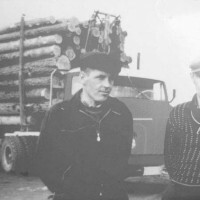 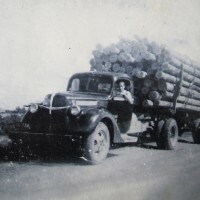 Back in 1948, the brothers Eero and Lauri Savikko started transport of timber to factories in Oulu, and at the end of 1960, they started transportation of goods for the the contruction industry. 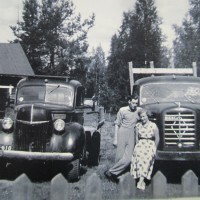 In the beginning the transports were made domestic only, but after a few years the business expanded to contain destinations outside the borders of Finland – to North-Norway, North-Sweden and to North-Russia. 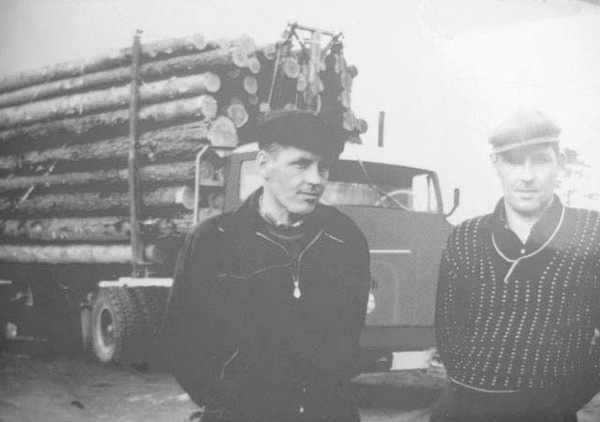 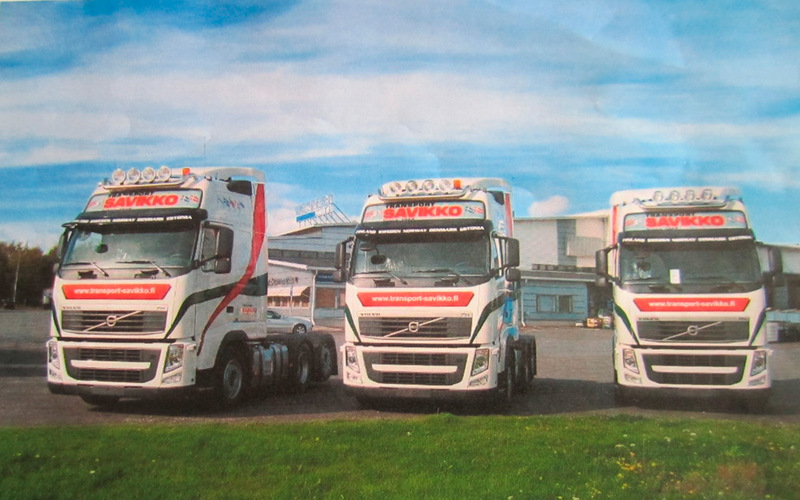 The next generation of the Savikko family took over the business in 1985, following the footsteps of the founders. 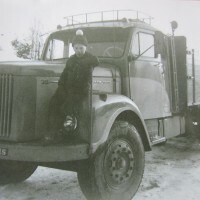 Transportation of goods to destinations outside Finland increased during 1990’s, and year 2000 Transport Savikko Ltd operated in all of the Nordic countries. 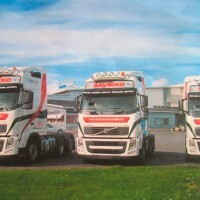 The transports of goods to destination outside the Nordic countries, to North Europe and Russia have increased as well.